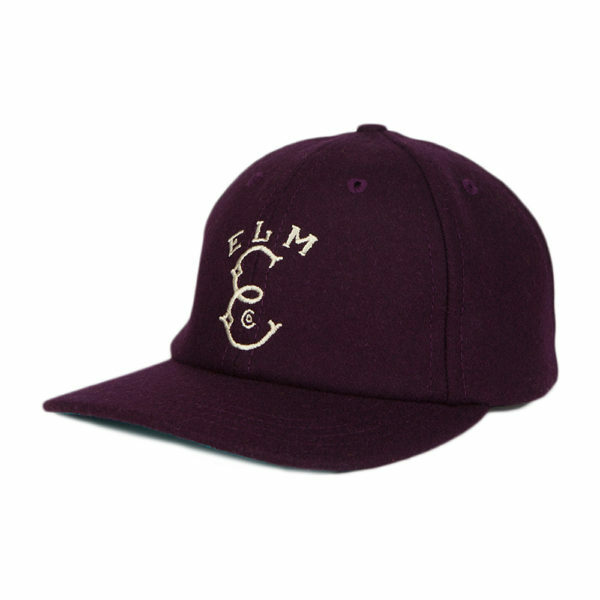 Unstructured 6-panel with flat embroidery, melton wool crown and leather strap closure. 100% Wool. Handmade in California.